MSD has announced plans to invest in a new biotechnology facility in Dublin which it claims will create 350 jobs in the Irish capital. The plant will be built on property the company already owns – the site of its former facility in Swords, which was closed down in June last year, taking with it 570 jobs since 2013. 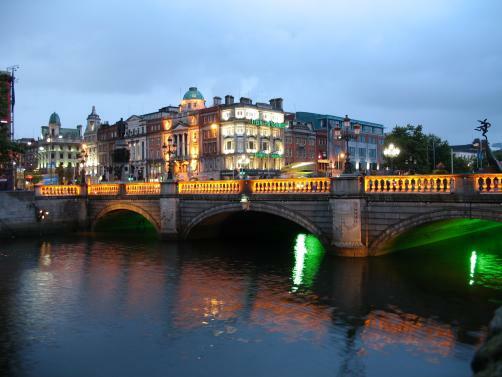 The news shows that MSD is committed to bolstering its operations in Ireland. The company already employs more than 1,700 staff across four sites in Dublin, Carlow, Cork and Tipperary, with operations in the country generating $5.8 billion in 2016. Last year, the firm announced plans to invest just under $350 million in its Carlow and Cork sites by 2020. The move is part of a global investment plan to the tune of $12 billion which the company announced this month, around $10 billion of which will be spent in the US.